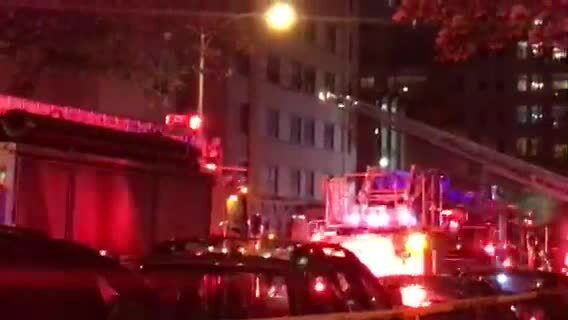 Multiple people were hospitalized after a fire in an apartment building on the city's East Side Friday night. 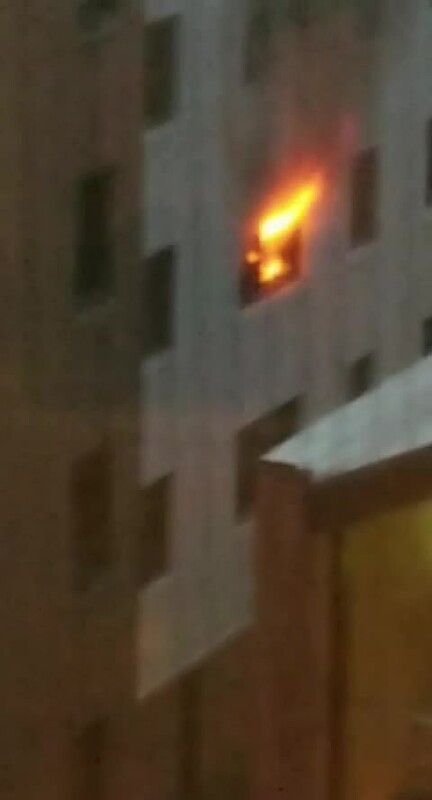 The fire reportedly started on the third floor of the St. Catherine Residence, an apartment building located near Knapp and Astor. Three people have been hospitalized after the fire for smoke inhalation. 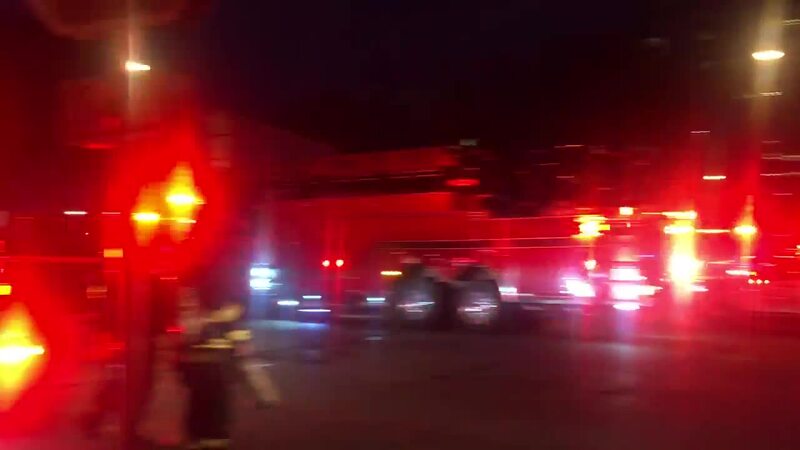 Officials say they are expected to be OK.
Deputy Chief Aaron Lipski with the Milwaukee Fire Department said the fire itself wasn't as bad as the heavy smoke spreading through the building. "We were receiving multiple phone calls to our dispatchers reporting trapped occupants in very specific locations," said Lipski. Lipski said residents were calling to them from their windows on the third and fourth floors when ladder crews first arrived. Firefighters were able to make numerous saves with an aerial ladder. "They made a lot of difference here tonight," he said. 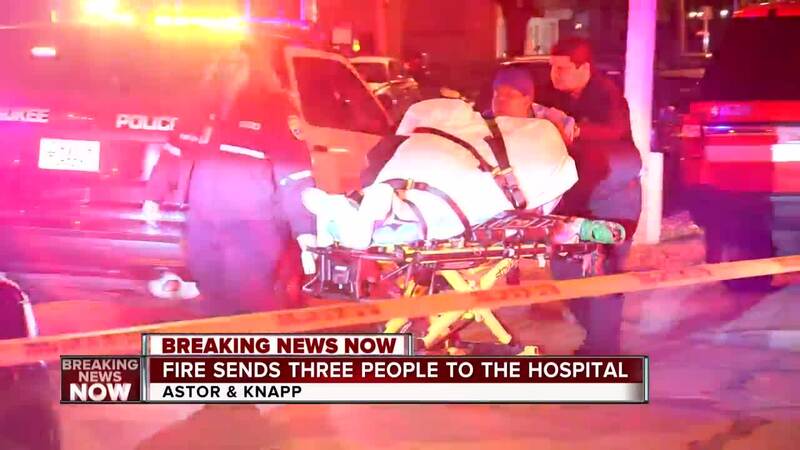 Because the building is more than seven stories, Milwaukee Fire immediately asked for help from neighboring agencies, including Wauwatosa, St. Francis, North Shore and West Allis. "Very, very excellent cooperative effort to turn the tide of what could have been a very tragic situation," said Lipski. St. Catherine Residence provides transitional housing for homeless women. The facility has helped hundreds of women with education and job training. Only two of the units in the building are uninhabitable, according to Lipski. The other residents will be allowed to return home. The Red Cross is helping those who need it with temporary shelter. Milwaukee Fire investigators are still determining what caused the fire.